If you’re playing along in the game of What Made The Opposable Thumbs Credit Card Twitch on Payday? 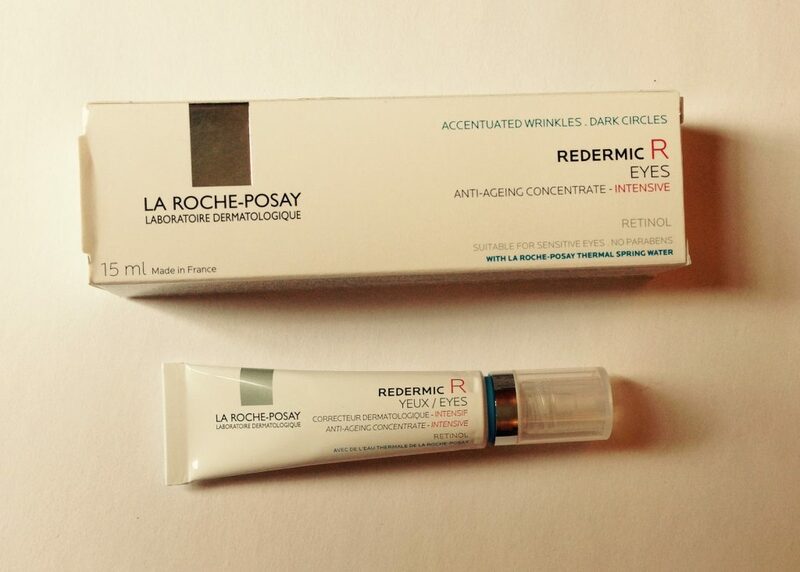 , you might like to know that the latest entrant is this: La Roche-Posay Redermic R Eyes. Now, I haven’t had a chance to try this out fully yet, so this is a first look. I’ll add in a proper review once I’ve used it for at least a month. I just wanted to flag it up to you now because it’s currently on a 25% off offer at Boots. Affordable eye creams containing retinol are thin on the ground. 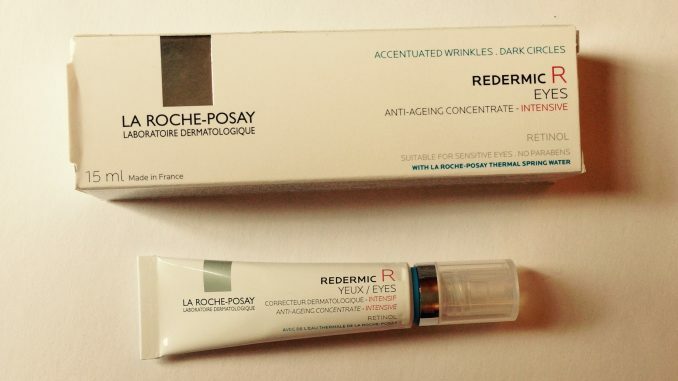 Normally La Roche-Posay Redermic R Eyes retails at £24.50, which is pretty good to start with. But if you catch it at the current offer, it comes down to an even better £18.37. Find it instore at Boots or online here. You probably know the LRP Redermic R range already, as it’s been around for a few years. This is the brand’s first retinol-enriched skincare for sensitive eyes. It contains 0.1% Pure Retinol, plus 0.1% of the LRP exclusive Retinol booster complex, plus 0.2% Caffeine. It also contains dimethicone, which is great for smoothing out wrinkles, though some may have sensitivity to it. So if you’re avoiding silicones for any reason, it may not be for you. One thing to bear in mind that this eye cream is best used at night, so you might need another one for daytime. Retinol is great for encouraging new layers of skin, but that new skin is baby soft and sensitive, so you must always follow with sun protection, or use it at night. If you haven’t used retinol before, it’s another name for Vitamin A, and is an ingredient with widely researched and proven skincare benefits. If you’re new to it, use it every other day. After a month or so, expect to see increased firmness, less visible fine lines, more even skin tone and less visible pores. And if you are in the market for an eye cream, don’t forget my tried and tested eye cream guide where we looked at some of the best currently around.